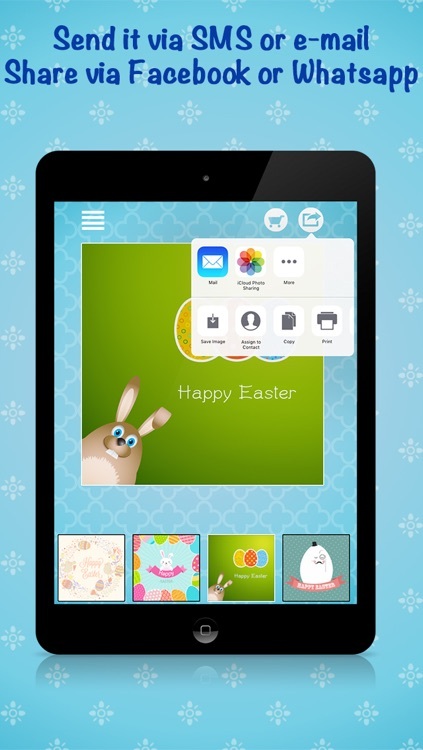 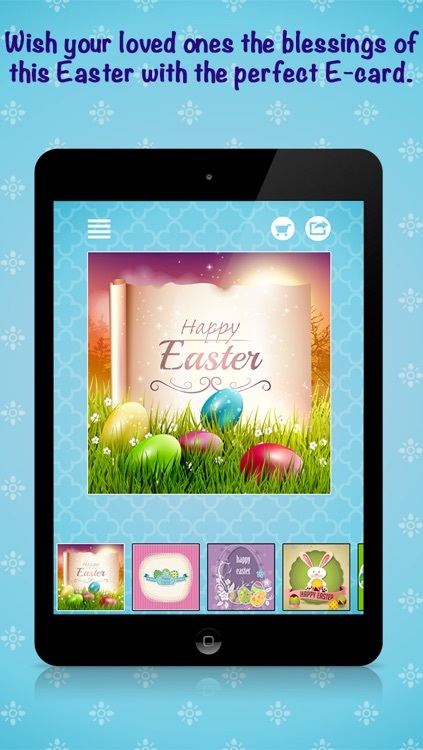 Beautiful Easter e cards for this season! Send Easter greeting cards to celebrate the risen Savior & say Happy Easter to your friends & family..! 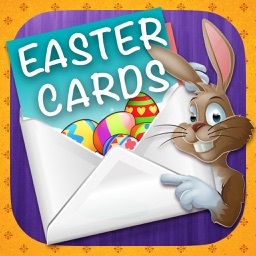 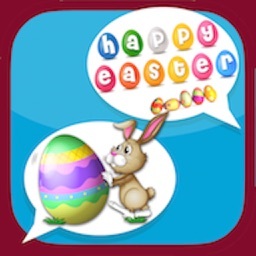 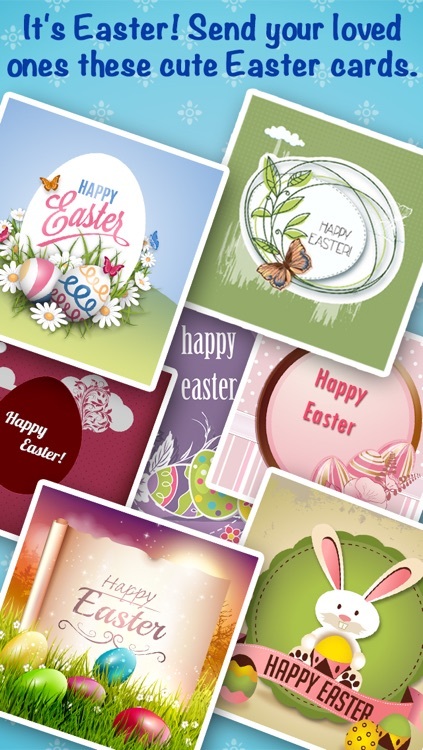 Easter wishes, messages & greeting cards to help you celebrate the Easter season with your friends & family.. 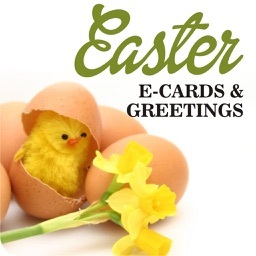 Send latest Easter wishes & touch someone's heart. 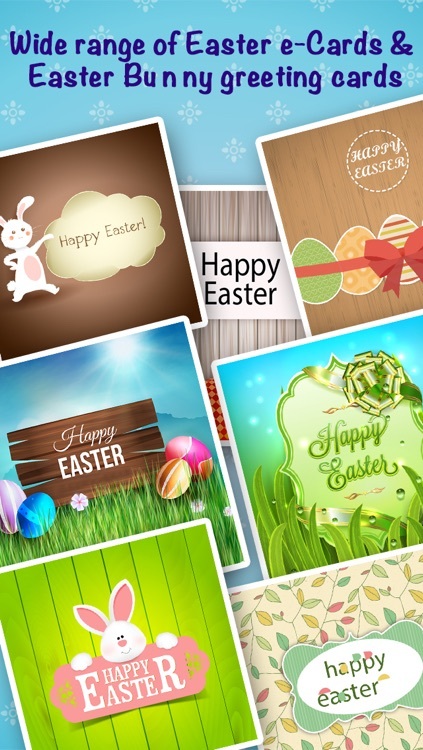 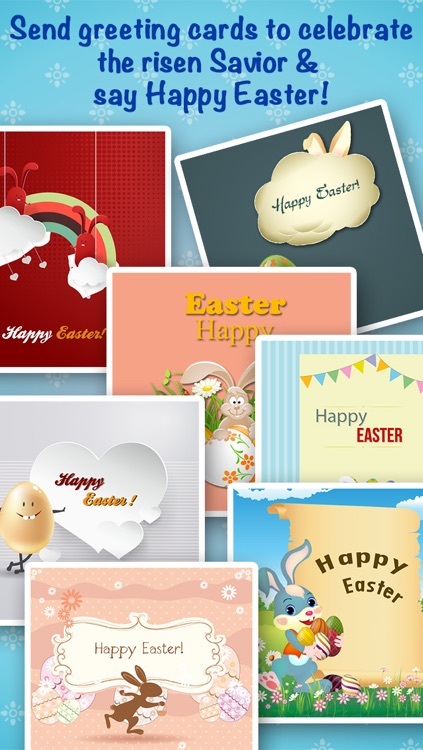 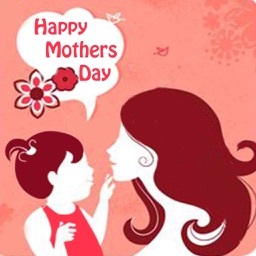 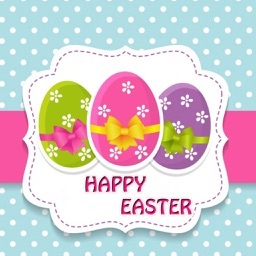 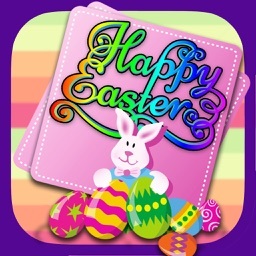 Choose among the best collection of Happy Easter ecards & greetings..